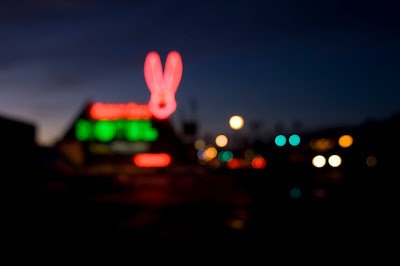 I'm always photographing motel signs that I think are cool, and I always tell my wife that I want to stay in one them. Of course she thinks they are creepy and gross...which might be true in most cases. 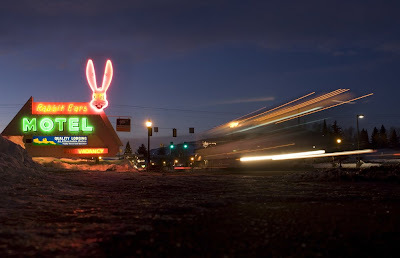 I finally stayed in one, and the Rabbit Ears was great. I highly recommend it if you are ever in Steamboat.